Campaign Sync is a Campaign and Affiliate Management Tool developed by Tatvic. It is built to help our clients manage multiple campaigns and affiliates all in one place. This tool manages the affiliate entities for an organisation and minimises your back and forth between various campaigns. Have your Marketing Manager activate and deactivate partner accounts with ease. You can efficiently control UTM parameters, view partner campaigns and reports and manage various campaigns from one single account. 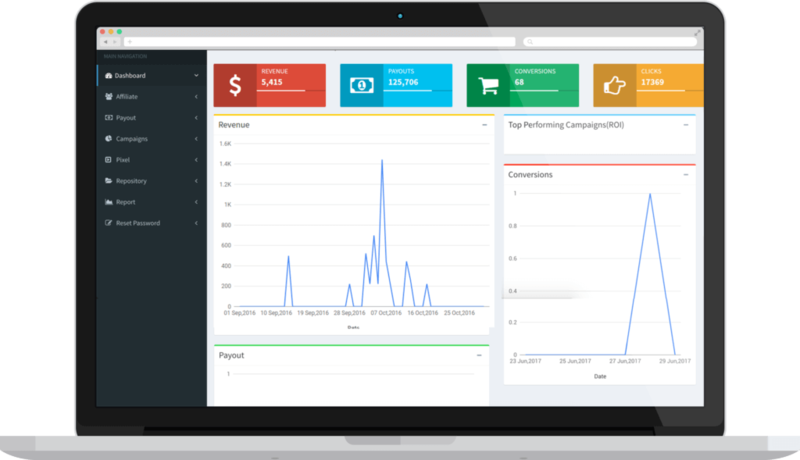 Get Campaign Sync and know whether all of your affiliates are generating the desired ROI for you, manage hassle free payouts and view campaign performance. 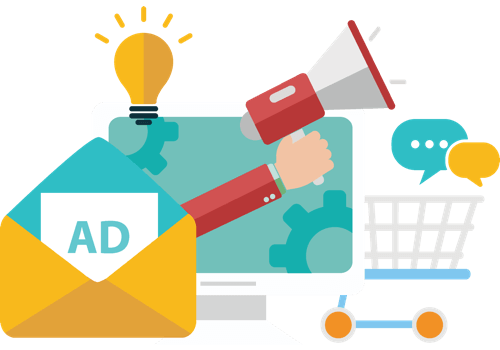 Optimize campaigns as and when you see fit using this affiliate management tool! Affiliate management tools help in boosting the website traffic but managing separate campaigns take some efforts. Eliminate delays and extra hours by availing holistic campaign management tool – Campaign Sync. Keep a constant track of whether or not all affiliates are generating desired results for you, Get payout and revenue data against each affiliate in single report. Take control of the tagging system and get rid of the frustration using this affiliate management tool. Analyze such data in Google Analytics with Campaign Sync’s capability to produce consistent UTM IDs. Forget messy reports in Excel. Your affiliates can keep a track of the statistics by logging into their account and what’s even better than eliminating access control to your Google Analytics data to them. Blend in Google’s intelligence and machine learning with our insight gathering skills. Pick out sets of customer likely to convert. Target potential users and focus on your paid campaigns like AdWords, DFP, etc. Know how much you’re paying each affiliate and for what outcome. Manage payouts smoothly as never before. 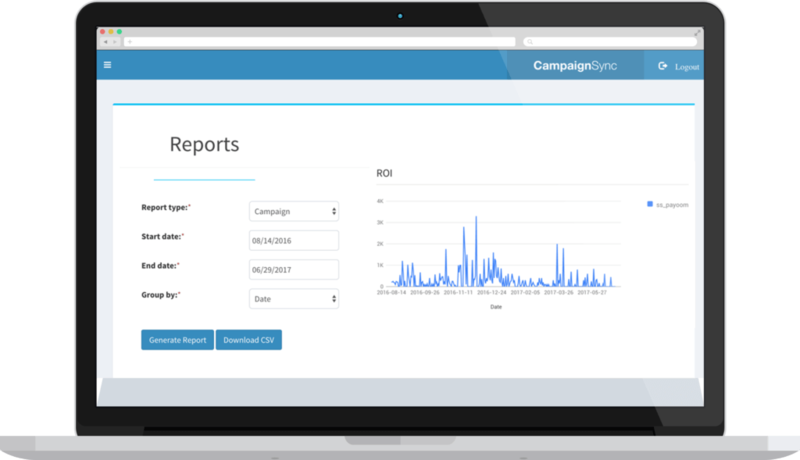 Just as you can export them, if you have existing campaigns running, with Campaign Sync, you can import bulk campaigns effortlessly. Along with managing affiliate payouts, increase or decrease their payments and investments based on the kind of ROI that their performance is generating for your company. Create a separate login and dashboard for your affiliates. Let them directly log into the system and monitor their performance without disturbing any of your day to day operations. Affiliates management tool helps boosting the website traffic but managing separate campaigns take some efforts. Eliminate delays and extra hours by availing holistic campaign management tool-Campaign Sync. Take control of the tagging system and get rid of the frustration using this affiliate management tool for analyzing such data in Google Analytics with Campaign Sync’s capability to produce consistent UTM IDs. Forget reports in excel. Your affiliates can keep a track of the statistics by logging into their account and what’s even better is that there’s no need to provide access of your GA data to them. Blend in Google’s intelligence, machine learning with our insight gathering skills. 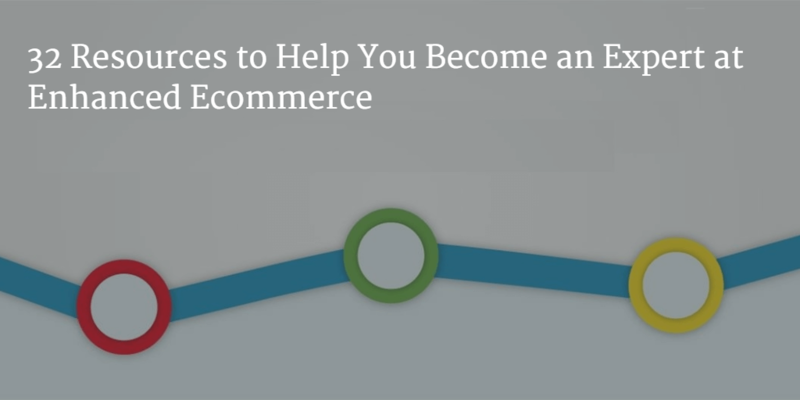 Pick out sets of customers who are likely to convert. Target potential users and focus your paid campaigns like AdWords, DFP, etc. With multiple campaigns there are bound to be numerous creatives and collaterals. Manage all your ads-copies and landing page at one place. 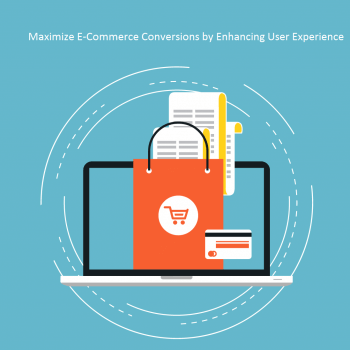 Tatvic provided Campaign Sync to one of India’s leading eCommerce companies to resolve their challenges of managing too many affiliates and was also able to provide a solution to manage standardised naming conventions for all affiliates. Moreover, we also successfully configured various pixels for all their affiliates and verified these pixels configurations in GTM/TMS. Our client is now enjoying hassle free and largely automated affiliate and campaign management operations.